Skin care today is a billion dollar industry! Thousands of companies worldwide are pumping in money for R&D; just to develop products that will help the customers, help YOU, look and feel beautiful! Nu Skin Enterprises is one such American brand and marketing company that specializes in developing and selling personal care products. They also sell dietary supplements, under the brand name of Pharmanex and their products are available worldwide. The Nu Skin Enterprises was founded in the year 1984, in Utah, in the town of Provo. The company began its first international operation in the year of 1990, in Canada. A year later, NU Skin Enterprises started their operations in Hong Kong, their first foray into the Asian skin care market. Currently, Nu Skin Enterprises markets and ships its products to 53 global markets through a well arranged network of 950,000 private and independent distributors. This article lists the top 10 NU skin care products that are made and marketed by Nu Skin Enterprises. Nu Skin Enterprises ageLOC® Transformation Set consists of 4 products that help to rejuvenate your skin. The 4 products of the Transformation Set have anti-ageing properties that prolong the longevity of the skin when used daily. These products help to purify and moisturize the skin while renewing the skin cells to reveal a younger looking skin in just 8 days! Sound’s unbelievable doesn’t it? 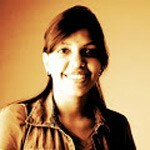 But the product promises to give you youthful glowing skin that looks healthy and radiant. The tru face® essence ULTRA helps you avoid undefined skin that looks droopy with age. It helps the skin regain its firmness. 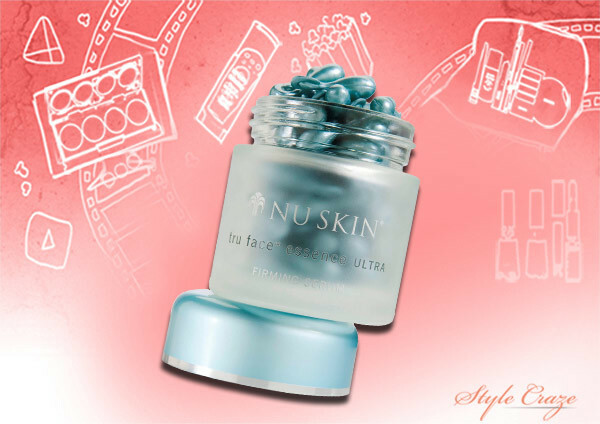 Nu Skin Enterprises tru face® essence ULTRA comes with Ethocyn®, which is a patented ingredient known for its anti-ageing properties. It gives you firmer and more youthful looking skin. This is one the best Nu Skin facial products. Nu Skin Enterprises Celltrex® CoQ10 Complete is a very good product that helps promote skin cellular energy growth. It allows the skin to recover from the daily harsh oxidation and pollution and adds radiance and glow to dull and lifeless skin. Celltrex® CoQ10 Complete has the tagline – “Youthful Energy You Can See”. An anti-oxidant that helps fight against cellular oxidation; that is the Nu Skin Enterprises Celltrex® Ultra Recovery Fluid in a nutshell. Containing extra virgin olive oil, this amazing product cleanses and tones the skin, making it look radiant and beautiful. 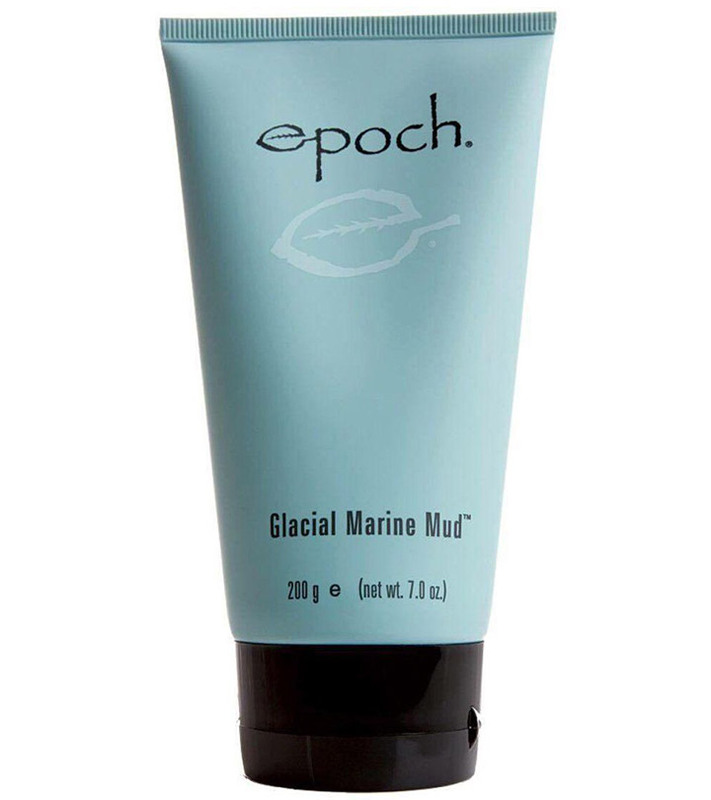 Nu Skin Enterprises Glacial Marine Mud® helps to remove dirt and dead skin cells by using mud particles. It does not dry out the skin and provide deep nourishment. 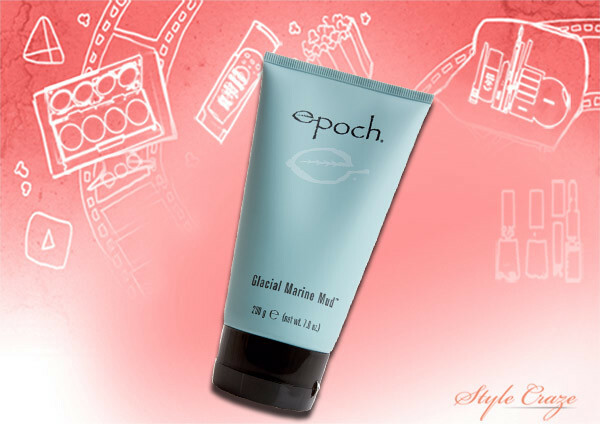 The Body Smoother marketed by this company is non-greasy and helps to tone and sculpt the skin without making it oily. We are often so obsessed with the state of our face that we tend to forget or neglect the beauty of our hands. The Nu Skin Enterprises Hand Lotion helps to moisturize the skin of the hand without making the skin oily. 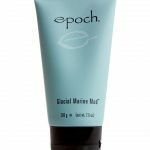 It leaves the hands feeling soft and supple. Our hands deserve to be pampered too, right? Nu Skin Enterprises ageLOC® Dermatic Effects Body Contouring Lotion helps to fight all signs of ageing, including the accumulation of cellulite, leaving the skin feeling smooth and radiant. The Perennial® Intense Body Moisturizer helps to moisturize the skin in times of extreme dryness and also help make the top layer of the skin smooth. Perfect for those dry winter months! Nu Skin Enterprises Liquid Body Lufra helps to remove dead skin cells and improve the skin tone. In the year 2007, Forbes magazine listed Nu Skin Enterprises in the “100 Most Trustworthy Companies” list. Nu Skin Enterprises has maintained a stellar A+ rating with regards to the Better Business Bureau (BBB).So check out these amazing Nu skin care products from Nu Skin Enterprises, and do share your experience with us!